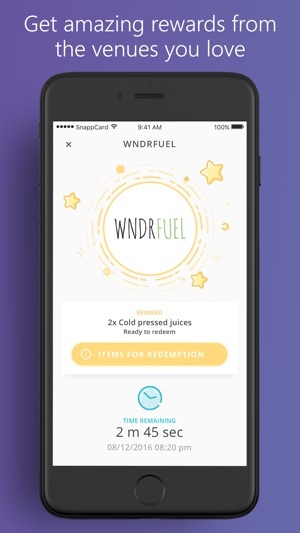 SnappCard let’s you get rewards from your favorite venues, order from your favorite restaurants and discover new venues around you. 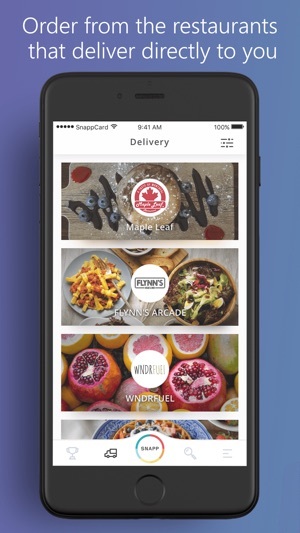 - Rewards for ordering delivery from your favorite restaurants. 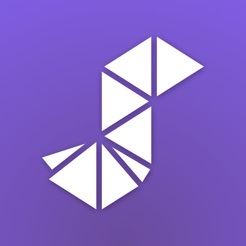 - An easy way to share your favorite venues directly with your friends and get rewarded for it. - Birthday rewards from the places you love. 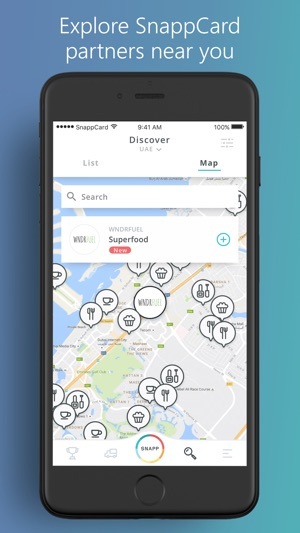 - A discovery tool showing you new places around town with amazing rewards. 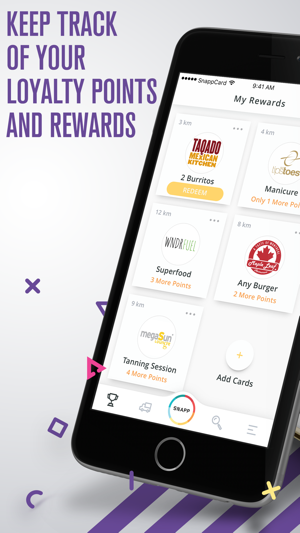 Download SnappCard, visit our SnappCard partners or order delivery straight from the app to collect points and redeem them for instant rewards. SnappCard يمكنك من الحصول على المكافآت من أماكنك المفضلة، اطلب التوصيل واكتشاف أماكن جديدة من حولك. حمل SnappCard ثم قم بزيارة أو الطلب من أحد شركاؤنا لتجميع النقاط وربح مكافآت فوراً. 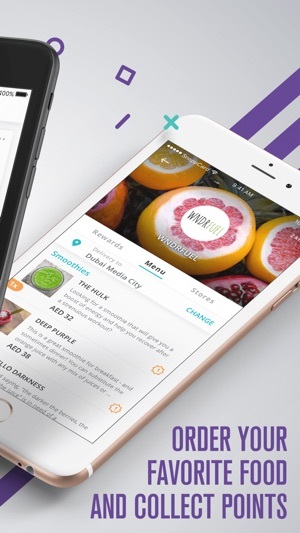 يتواجد شركاء SnappCard في الإمارات العربية المتحدة، الكويت، البحرين وتركيا. SnappCard يمكنك من الحصول على المكافآت من أماكنك المفضلة، اطلب للتوصيل واكتشاف أماكن جديدة من حولك. Great for getting all the best deals from my loyalty to my favorite places! Needs fixing then would be good. Worked initially but now can't login, says no internet even when connected to wifi... Reinstalled 3 times with no joy. Decided to check out the app after hearing about it from a friend. Tried registering but the app stalls. Poor user experience. About to uninstall.